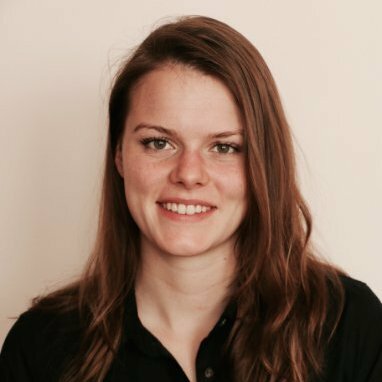 Kajsa Mayo joins the Aspen Strategy Group as a recent graduate from Harvard College. Over the past several summers, Kajsa has worked as an intern in research roles at a range of institutions, from academia to business management and political consulting. She completed her B.A. in philosophy, where she primarily focused on ethics and metaphysics. Originally prompted by a love of Slavic and Russian literature, Kajsa completed four years of intensive Russian language study while in college. She is also an avid student of foreign affairs and political economy, spurred in part by her desire to better understand the broader Eurasian region and its role in the world. Kajsa is originally from Tacoma, Washington, where she grew up backpacking, skiing, and sailing. She is also enthusiastic about coffee, volunteering, and spontaneous road trips. Kajsa intends to return to academic philosophy in the coming years, although she will retain a strong interest in and remain engaged with foreign policy and US-Russia relations.